2. 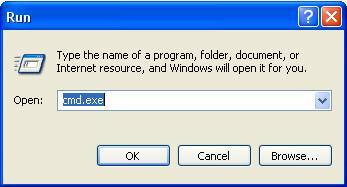 The connection is blocked by your Firewall or other security program, for example, spyware application. By default our application uses port 6725. Please open this port if you find it is blocked.